It is with great sadness that the family of Keith Keller announces his sudden passing, on Saturday, January 19, 2019, at the age of 45 years. Keith will be lovingly remembered by his parents Kay and Kehrt Keller; his daughter, Ariel Keller; his brother Kyle Keller; sister Kennetha Keller; uncle Gary Keller; fiancé Carrie Collins, nephew Allen Mullins; niece Abbie (Christian) Elliott, great nephews Grayson, Kenton and Jackson and daughters in heart, Dreu and Jamison Collins. Keith was predeceased by his brother George Kenton Keller; grandparents Bobby and Juanita Keller; Elmer and Ann Angel; Aunt and Uncle Rose Ann and Wallace Morton and Aunt Edwina Keller. 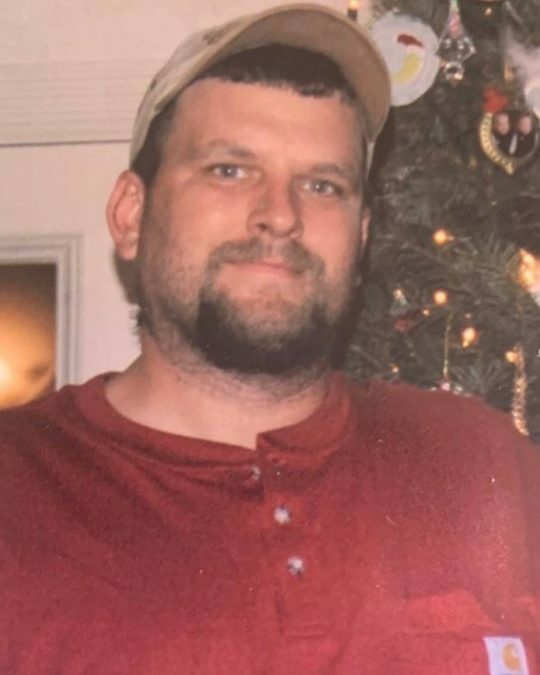 A Service in memory of Keith will be held on Saturday, February 2, 2019 at 1:00 p.m., at Southern Oaks Funeral Home, 2110 KY 914, Somerset, KY 42503. In lieu of flowers the family requests donations be made in memory to God’s Food Pantry, 119 South Central Ave, Somerset, KY 42501. Southern Oaks Funeral Home is entrusted with the arrangements for Keith Keller.